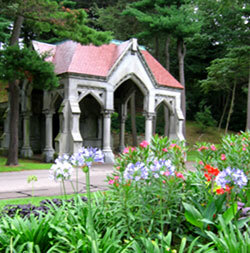 The Trust's cultural activities, educational programs, and preservation efforts at historic Forest Hills Cemetery are supported in part by a grant from the Massachusetts Cultural Council, a state agency. These programs are also made possible through contributions from individuals and grants from foundations. FIND OUT ABOUT TRUST EVENTS VIA E-MAIL UPDATES. YOU CAN UNSUBSCRIBE AT ANY TIME, AND WE WILL NOT SHARE YOUR ADDRESS WITH ANY OTHER ORGANIZATION. THE LIST IS ADMINISTERED THROUGH CONSTANT CONTACT AND YOU CAN REGISTER USING THE BOX AT THE RIGHT.. If you do not receive e-mail within a few days, your email service provider may be blocking mail from Constant Contact with a filter designed to reduce spam. Send an email to: info@foresthillstrust.org and we'll send you directions on how to handle this. Guide available at the Map Stand just inside the Main Gate Entrance. More than 35 diverse works of sculpture by local and national artists form a route through the oldest part of the Cemetery grounds, around Lake Hibiscus, and into the newest sections. More information about The Sculpture Path and a List of Participating Artists are included in this site under Exhibitions and Sculpture. The Contemporary Sculpture Path is supported by contributions from individuals and grants from foundations, the Massachusetts Cultural Council, and the Boston Cultural Council, a municipal agency which is supported by the Massachusetts Cultural Council, a state agency. The Forest Hills Educational Trust is teaming up with Jamaica Pond Poets, the Carpenter Poets, Tapestry of Voices and Simone Beaubien, the director of the National Poetry Slam, to create a new poetry series in Forsyth Chapel. Inspired by Sam Cornish, Boston’s Poet Laureate, each reading will be curated by a different Boston poetry group. The series will run from January to May and will feature a wide array of personalities and styles. Each reading will be followed by a reception with refreshments. Come join us and get a taste of Boston poetry! 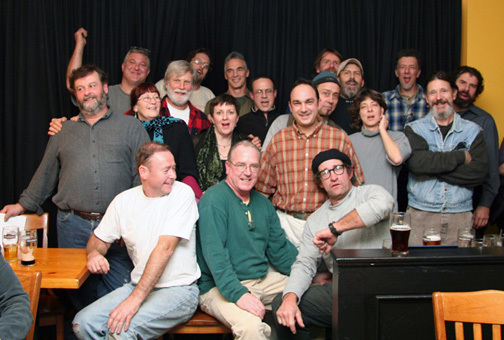 Nearly ten years ago, a group of carpenters started meeting at a local pub after work to share their poetry with each other. The Carpenter Poets were born. They see a connection between carpentry and writing and seek to explore life through the tools they use to build the world around them. Come here their wonderful and varied work. They have found an ideal venue in Forsyth Chapel, as a place that embodies the poetry of carpentry is perfectly suited for the poetry of carpenters. Jamaica Pond Poets is a collaborative poetry workshop that meets every Saturday morning in Jamaica Plain, to creatively comment on each other's work. Members of Jamaica Pond Poets have all been published in literary magazines, and several have won awards for their work. The group has been running constantly for 17 years, and its members include Dorothy Derifield, Carolyn Gregory, Holly Guran, Audrey Henderson, Susanna Kittredge, Alice Kociemba, Dorian Kotsiopoulos, Jim LaFond-Lewis, Jennifer Markell, Sandra Storey, and Gary Whited. Tapestry of Voices is an 11-year-old poetry organization, co-founded by Harris Gardner and Lainie Senechal. Based in Boston with over 150 affiliates from the Greater Boston Area, most of whom are widely published, it also produces the National Poetry Month Festival in April. The reading will feature poets Kathleen Spivack, John Hodgen, Daniel Tobin, and January Gill O'Neil. Kathleen Spivack’s memoir, With Robert Lowell and His Circle: Plath, Sexton, Bishop, Kunitz will be published in fall 2012 by the University Press of New England. Kathleen came to Boston in 1959 to study with Robert Lowell. The memoir looks at personal friendships and work. Kathleen’s seventh book A History of Yearning, Sow’s Ear Chapbook winner, 2010, was awarded the London Book Festival First Prize, among others. Previous publishers include Doubleday, Graywolf, others. Recent poems received the Allen Ginsberg Award, the Knightville Poetry prize 2011, The New Guard Review, and is a Pushcart nominee. The Tolstoi Quartet’s Story, a novella, won the Carpe Articulum 2011 Short Fiction Award. Kathleen teaches in Boston and Paris. John Hodgen is Visiting Assistant Professor of English at Assumption College. 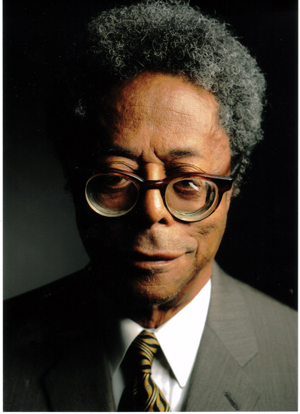 He is the author of Heaven & Earth Holding Company (University of Pittsburgh, 2010), Grace (winner of the 2005 AWP Donald Hall Prize in Poetry, University of Pittsburgh, 2006), In My Father’s House (winner of the 1993 Bluestem Award), and Bread Without Sorrow (winner of the 2002 Balcones Poetry Prize). Daniel Tobin is the author of six books of poems, Where the World is Made, Double Life, The Narrows, Second Things, Belated Heavens (winner of the Massachusetts Book Award in Poetry) and The Net (forthcoming). His many awards included creative writing fellowships from the National Endowment for the Arts and the John Simon Guggenheim Foundation. January Gill O’Neil is the author of Underlife (CavanKerry Press, December 2009), and a forthcoming collection, Misery Islands (CavanKerry Press, fall 2014). She is the executive director of the Massachusetts Poetry Festival and an assistant professor of English at Salem State University. World-class jazz musicians George Garzone and Phil Grenadier are coming to Forsyth Chapel. They have toured the United States and the world and have been acclaimed internationally as well. 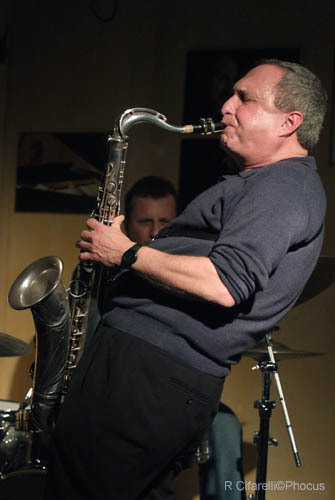 George Garzone is a saxophonist with over 40 years of playing under his belt. He is a member of The Frindge, a jazz trio founded in 1972. A veteran jazzman, Garzone has appeared on over 20 recordings. Garzone is also a well-known and sought-after jazz educator, currently teaching at the Berklee College of Music. He has also previously taught at New England Conservatory, Longy School of Music, New York University, Manhattan School of Music, Northeastern University and the New School University. 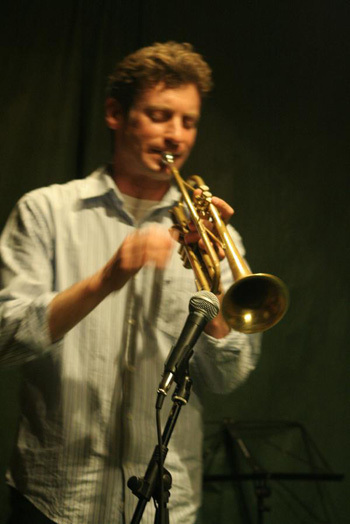 Trumpeter Phil Grenadier is a modern, forward-looking improviser who also embraces tradition. He has developed an impressive list of credits during his 20 year career performing with jazz legends Ella Fitzgerald, Mel Tormé, George Shearing, Tony Bennett, Dionne Warwick and Freddie Hubbard. In 1980 he received honors from the Monterey Jazz Festival, and Outstanding Soloist Awards from Downbeat Magazine in 1981. Grenadier’s latest cd recording entitled Sweet Transients, released this month on the Fresh Sound, New Talent label, contains a mix of straight-ahead jazz standards and free improvisation. Joining Garzone and Grenadier will be Will Slater on bass and Luther Grey on drums. Host, booking agent and slam master at Boston's Poetry Slam at the Cantab Lounge, Simone Beaubien is a poet who has performed her work all over the country. Last year, she directed the outrageously successful National Poetry Slam held in Boston. She will present an afternoon of performance poetry, featuring the 2012 Cantab Slam Team – young poets with fine-tuned performance skills and wide-ranging styles. 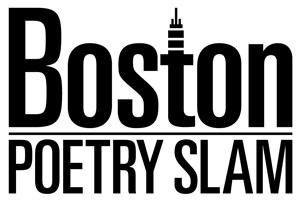 The Boston Poetry Slam is one of the oldest poetry slams in the world, imported directly from slam's birthplace, Chicago's Green Mill, in 1991. Using competition as a medium to bring performed poetry to as wide an audience as possible, this weekly show annually selects a team of performers to represent the venue at the esteemed National Poetry Slam. This year's troupe will be selected during April and, as always, will represent the best of the best of performance poetry in Boston. Forest Hills is the eternal home of many American heroes. Patriots, namely Dr. Joseph Warren, Jr., killed at the Battle of Bunker Hill, and William Dawes, the other "Midnight rider" of 1775, rest not far from Civil War soldier Wilder Dwight. 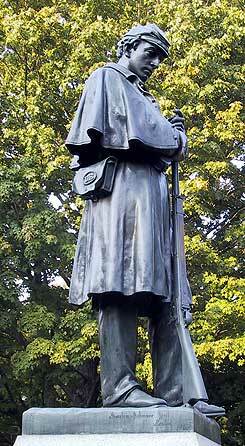 Both General Henry Dearborn – Minute Man of the Revolution – and George Smith – Minute Man of 1861 – responded courageously to the call to arms. Join guides Dee Morris and Ryan Hayward from the Stow Minute Men on a walk that celebrates this diverse "band of brothers." Nobel Peace Prize-winner and economist Emily Greene Balch, public education philanthropist Pauline Agassiz Shaw, and labor reformer socialite Elizabeth G. Evans all transcended their entitlements to become pioneers. As advocates for society's more vulnerable members, they fearlessly worked to empower women, protect children and seek fairness for immigrants. This tour will focus on the many women of Forest Hills and their life-changing goals. 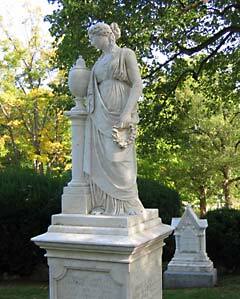 Join us for a pilgrimage to the gravesites of two of the most famous American poets of the 20th century – Anne Sexton and E.E. Cummings. Along the way, we will read their poetry and see contemporary art inspired by their work, and hear the stories of some of the other notables buried at Forest Hills during a walk led by the Trust’s Program Director Jonathan Clark. Independent thinkers shine fresh light on traditional ideas. In the process, they transform society. 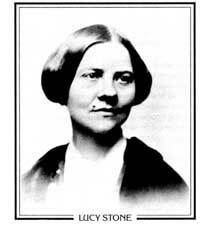 Lucy Stone, energetic worker for women's rights and suffrage, was the first person cremated at Forest Hills in 1893 and the first woman to keep her maiden name after marriage. John S. Damrell, Boston's veteran Fire Chief during the Great Fire of 1872, tirelessly advocated for the first national building code. A radical apostle of free thought, Horace Seaver loudly examined atheism, abolitionism and labor reform. Join Dee Morris for a lively exploration of some Forest Hills originals. The Forest Hills Educational Trust is pleased to announce that the 14th annual Lantern Festival will be held on Thursday, July 12th (raindate: July 19). 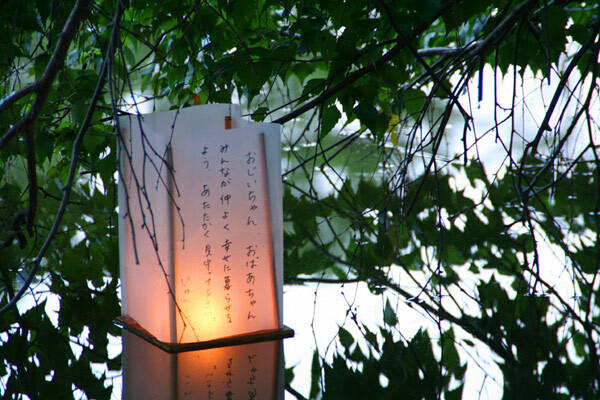 A much-loved community event for Jamaica Plain, as well as Greater Boston, the Lantern Festival draws its inspiration from the Japanese Bon Festival -- a celebration each year when a door opens to the world of their ancestors allowing loved ones to send messages to the other side. It is a time when neighbors come together to share stories, celebrate, and honor the memories of loved ones. 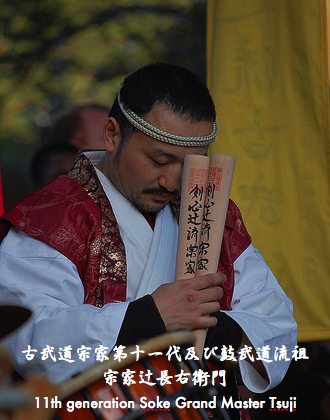 Enjoy traditional Japanese dance from students of Showa Boston, Irish music from guitar and fiddle duo the Whiskey Boys, Chinese dragon dance from Gund Kwok and Grand Master Tsuji's Taiko drummers. Everyone needs some down time. "Bromley Vale," a country estate in Roxbury, provided the Lowell family with a welcome respite from the noise and heat of Boston. Other social elites fancied the shores of Jamaica Pond by the mid 19th century. Visitors to Forest Hills Cemetery in 1896 enjoyed resting in a rustic summer gazebo near Mount Dearborn. Join Dee Morris on a leisurely ramble to discover how families such as the Lowells, the Welds and the Codmans spent their summers. 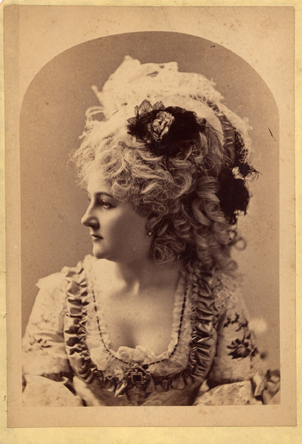 Victorians loved plays, especially when Fanny Davenport (pictured) or her illustrious family starred in them. Character actor John Gibbs Gilbert thrilled audiences with his emotional intensity. Isaac B. Rich built Boston's Hollis Street Theater, a landmark entertainment palace. These and other stage personalities found their lasting home at Forest Hills. Spend an August evening enjoying the stories of these luminaries. 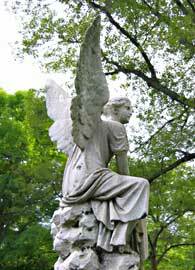 General Henry A.S. Dearborn designed the stunning Victorian landscape that is Forest Hills Cemetery. His taste for vistas and winding paths harmonized with a public seeking a fitting final resting place for the dead as well as a splendid park for the living. Some notables interred here also focused on taste, namely fine dining, such as Richard Rich Higgins' oyster saloon and Jacob Wirth's restaurant. Oliver Ditson kept up with the latest tune by publisihing popular music. This tour will focus on our ancestors' love of being in style. 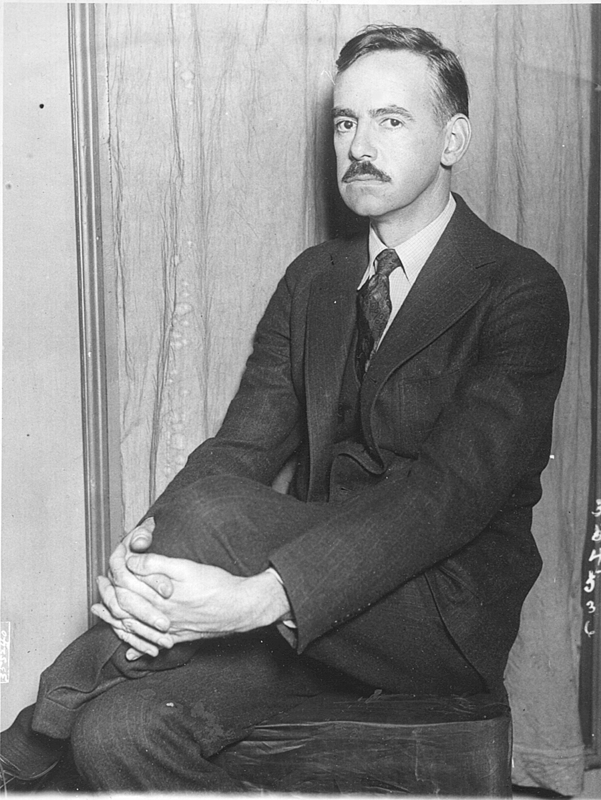 Join the Forest Hills Educational Trust's Program Director in a twilight tour exploring the dark and tumultuous life of renowned playwright Eugene O'Neill. One of the most influential playwrights of the 20th century, O'Neill's long, cynical, realist plays have won numerous awards, including four Pulizter Prizes for Drama. Alcoholism, illness and suicide characterized both O'Neill's plays and his family history. Hear stories of O'Neill and his family's lives. Some Forest Hills stories reveal the deep bonds shared by colleagues who became soul mates. 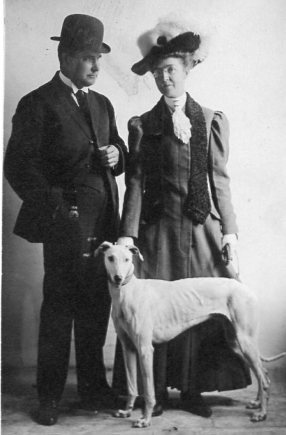 Mrs. Louise Estes, a brilliant editor, worked closely with her husband to develop his book publishing empire. 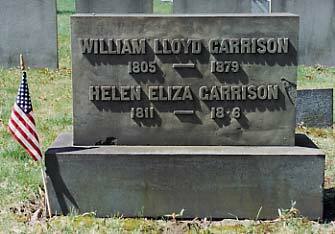 Although a fiercely outspoken abolitionist, William Lloyd Garrison, depended upon his wife's gentle encouragement. Sarah M. Crawford, M.D. was inspired by the work of Dr. Marie Zakrzewska at the New England Hospital for Women and Children. She served the disadvantaged for over fifty years. This tour celebrates game-changers who impacted Victorian Boston. 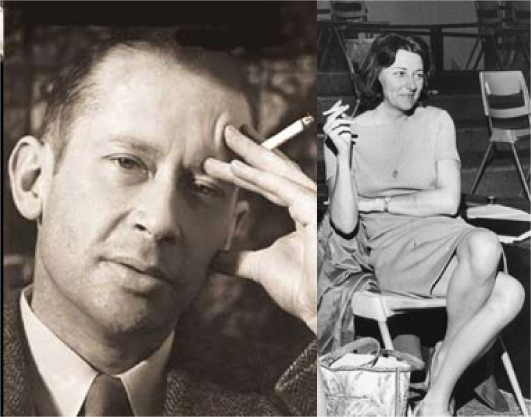 Join the Trust's Program Director Jonathan Clark and poets and performers April Ranger and Alexander Nesmer for a tribute to innovative poet E.E. Cummings. Clark will explore some of Cummings' visual poems, the kinds often met with confoundment and confusion. Using a projector to assist him, he'll illustrate why Cummings' work is so captivating and enduring. 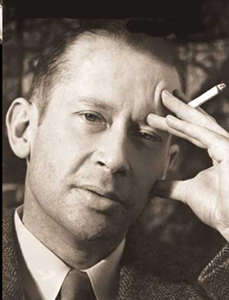 Learn how Cummings' radical style often reflected the content of his work. In a Boston premiere, the extraordinary Borromeo String Quartet returns to Forsyth Chapel to perform acclaimed young composer Mohammed Fairouz’s work “The Named Angels.” Called “an important new artistic voice” by the New York Times, Fairouz’s music has been performed at Carnegie Hall, Lincoln Center, the Kennedy Center, and all throughout the US, Europe, the Middle East and Australia. 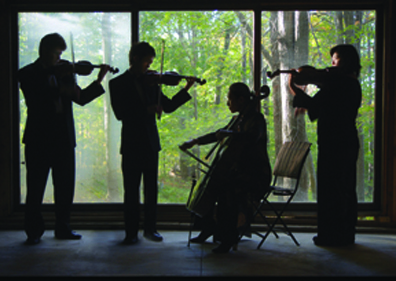 The Quartet will pair Fairouz’s work with pieces by Bach and Shubert. A must-see event. $25. Spiritualists believed that death was a transition to a new form or existence; people who had “crossed over” could be contacted through seances and spirit guides. Visit some of the religious leaders and practitioners – as well as skeptics – of this controversial 19th-century faith.